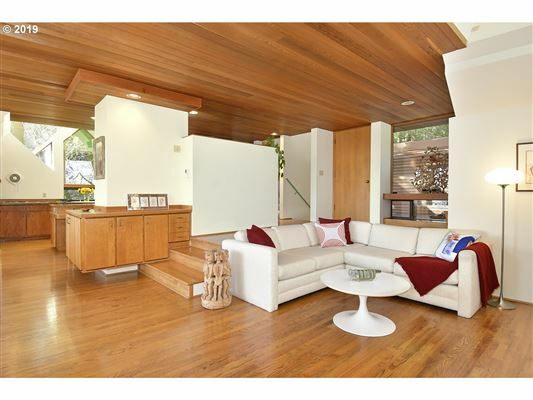 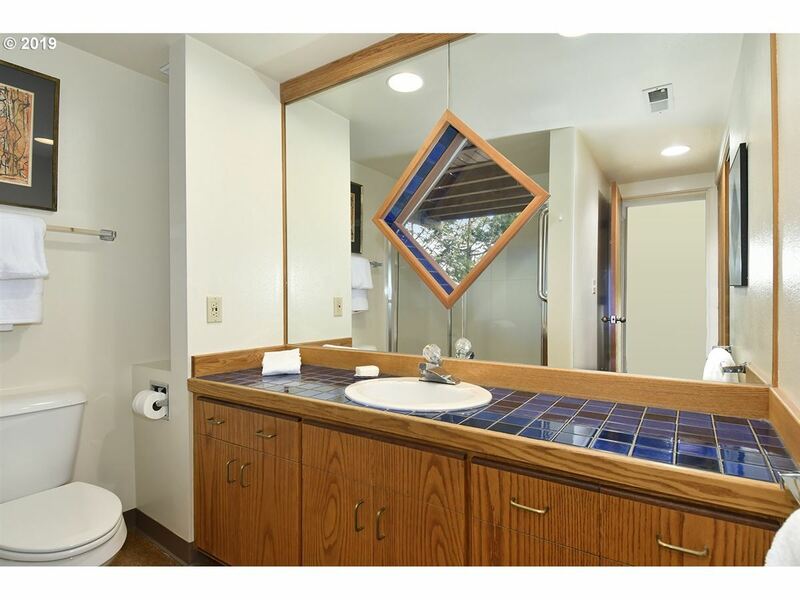 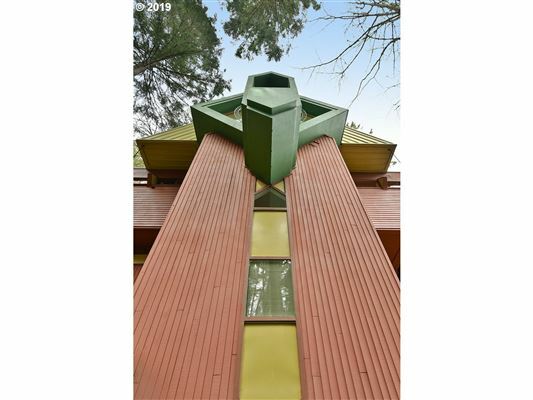 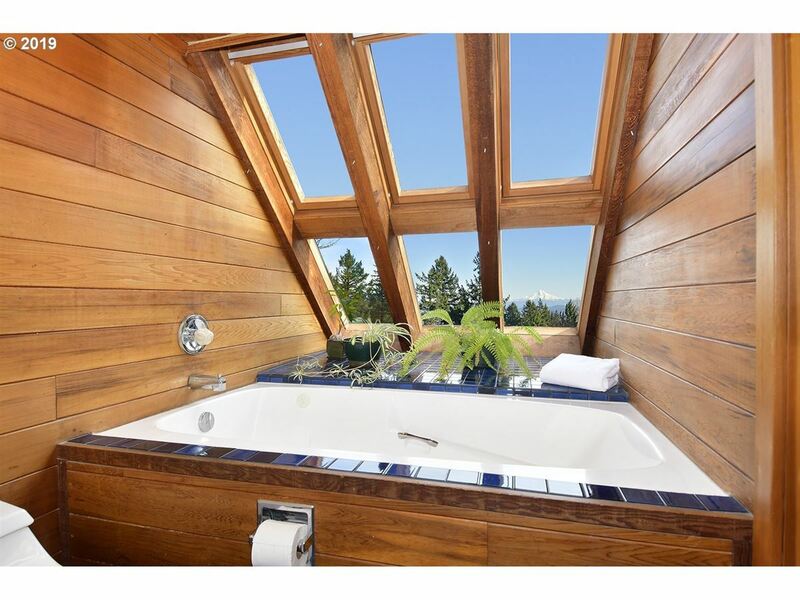 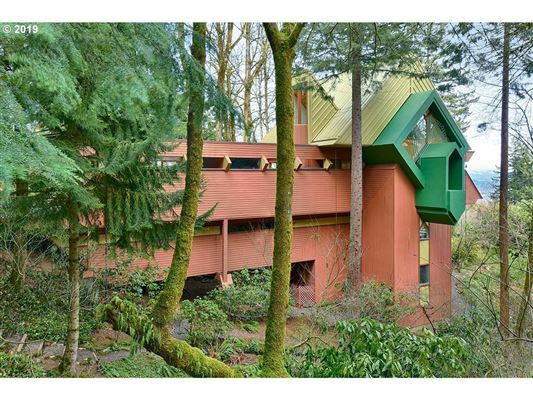 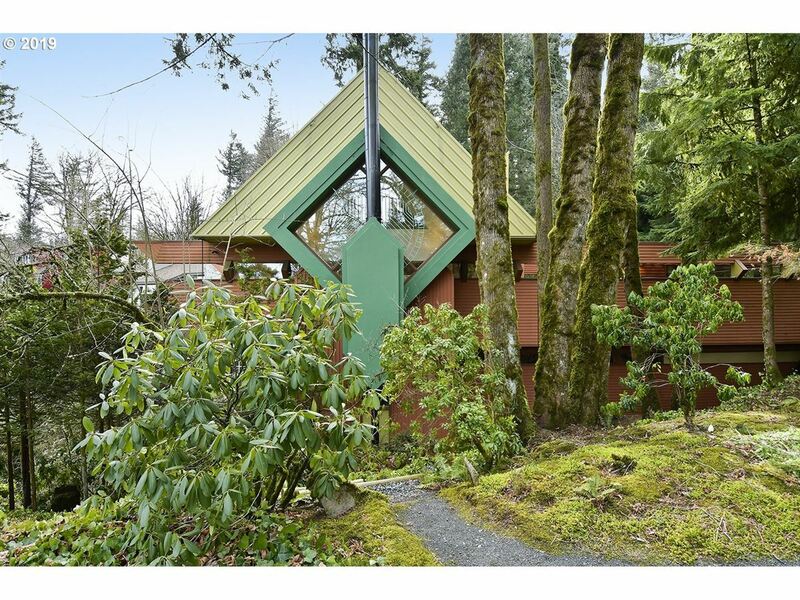 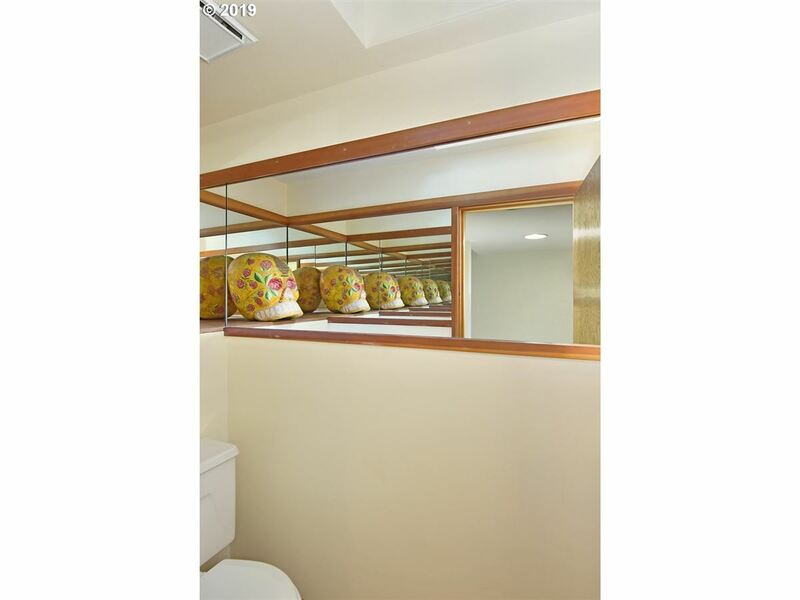 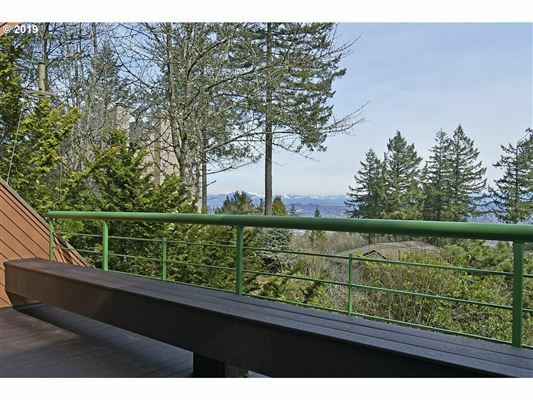 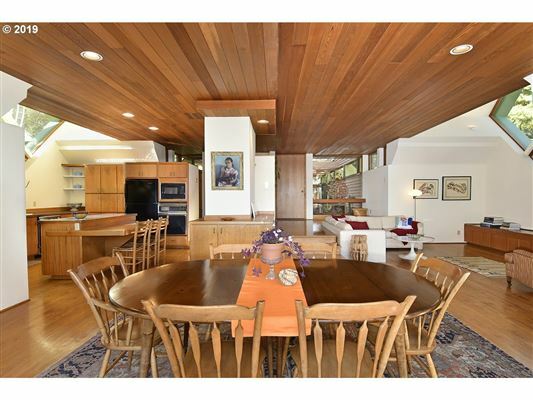 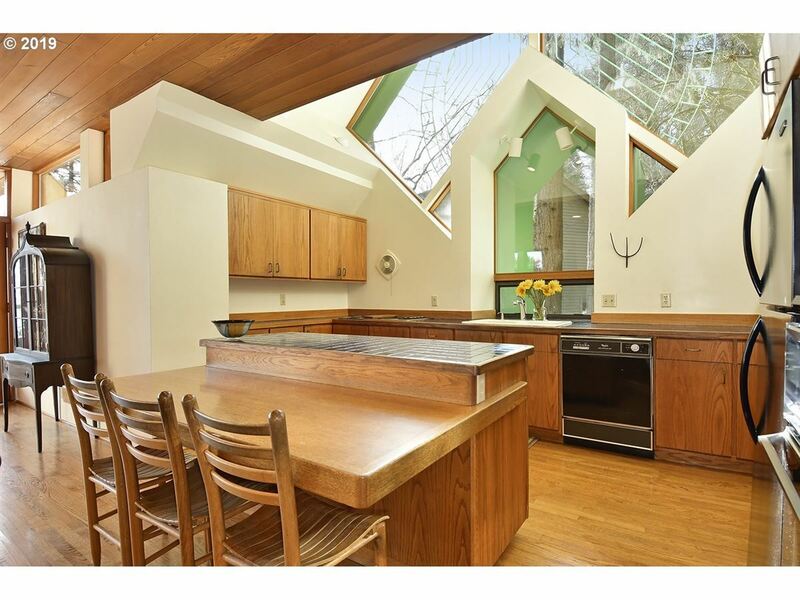 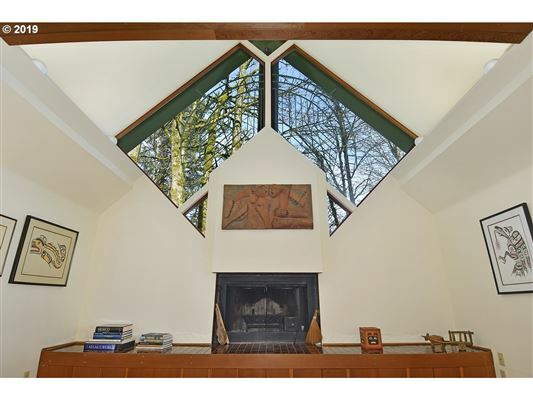 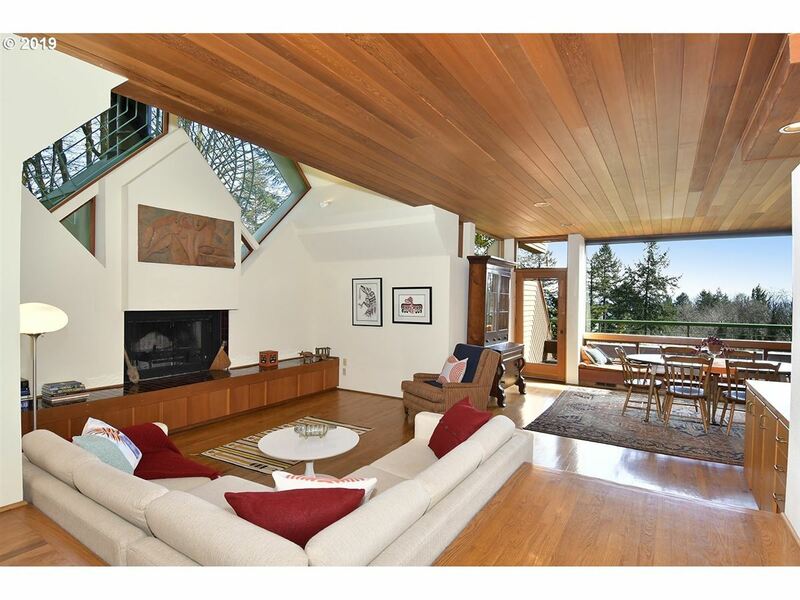 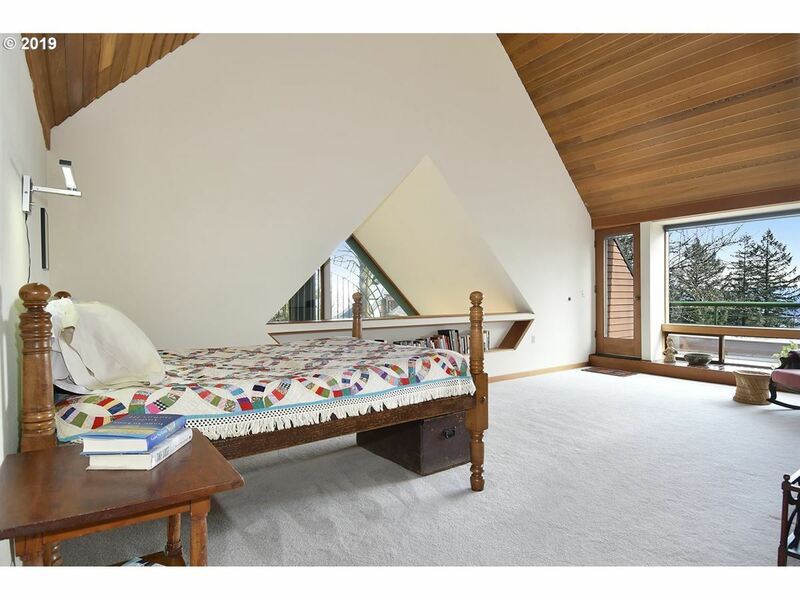 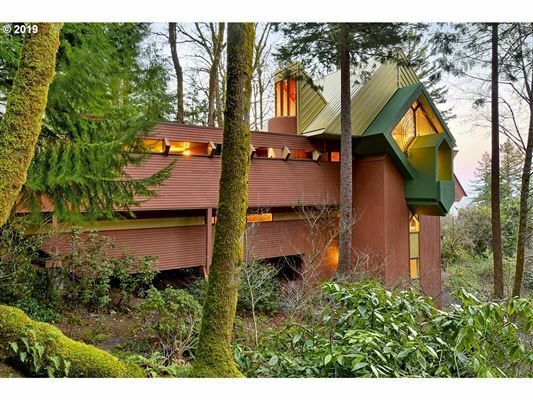 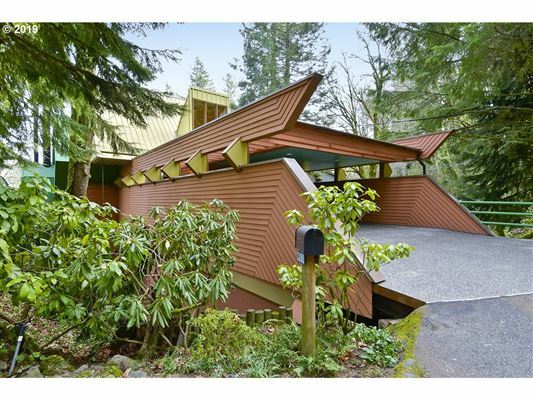 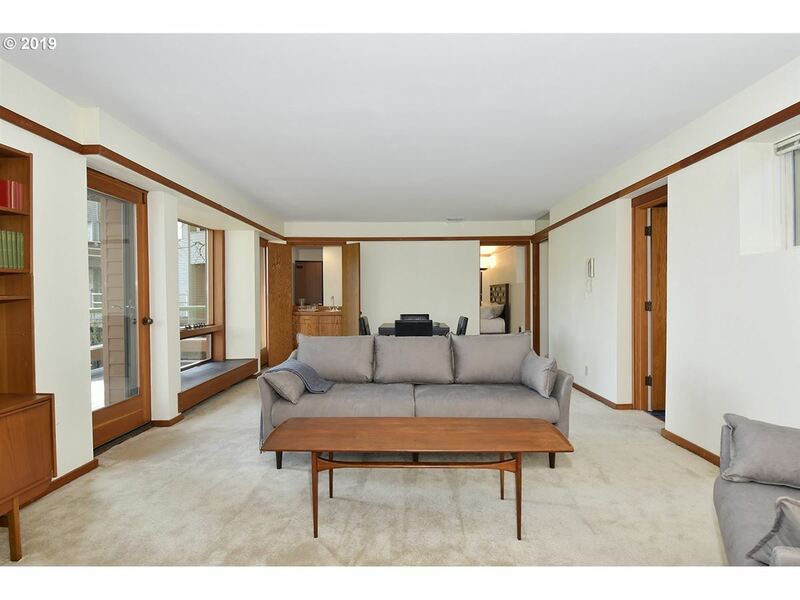 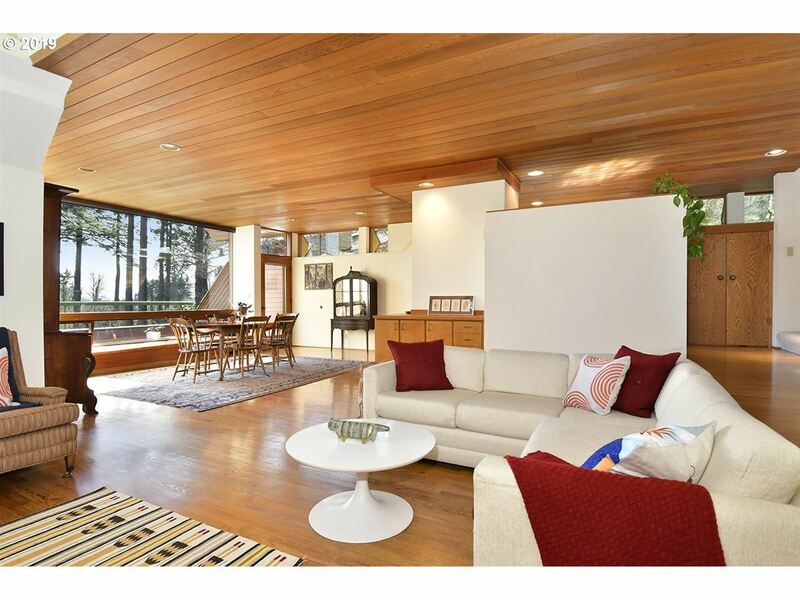 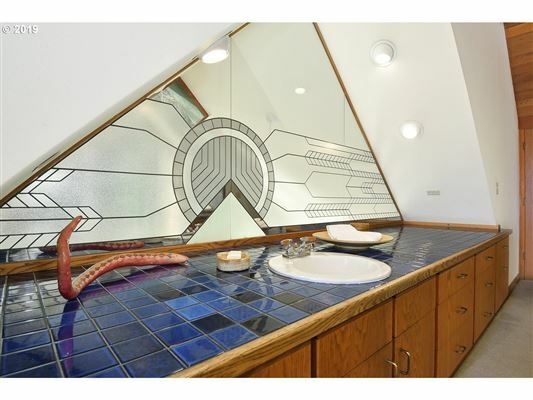 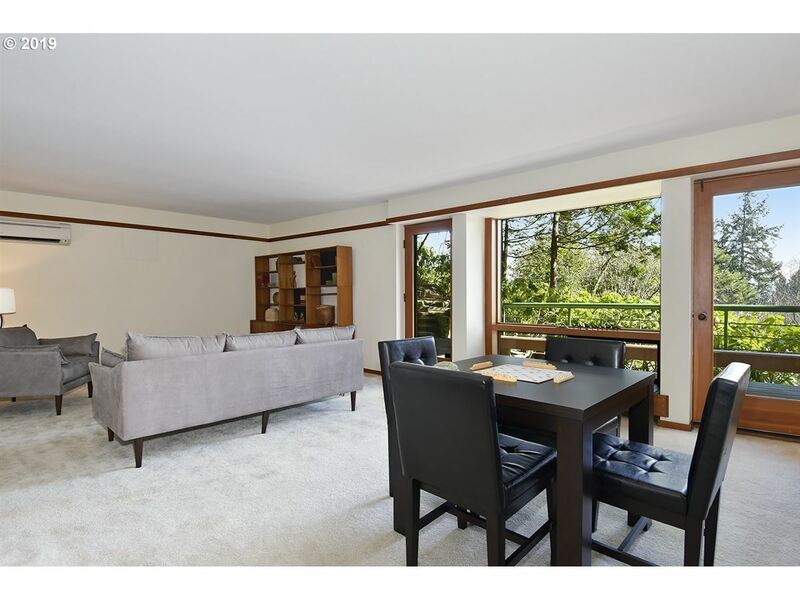 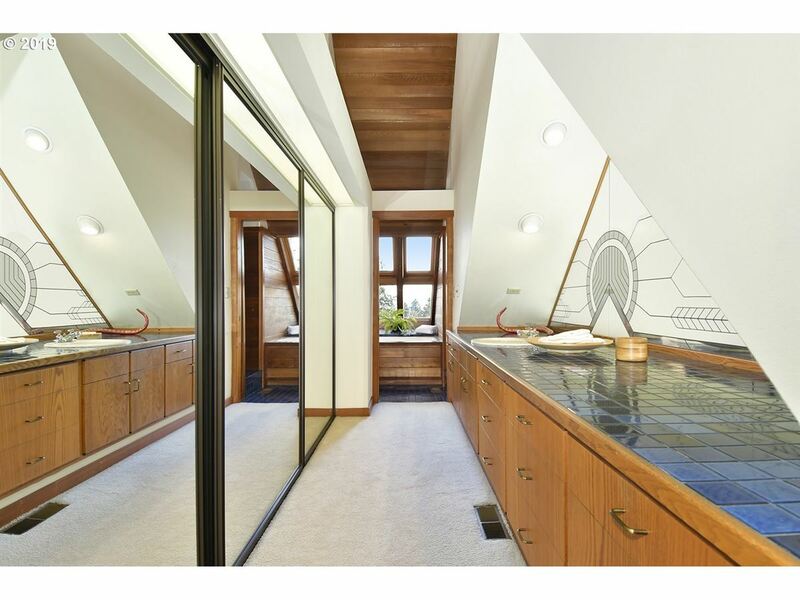 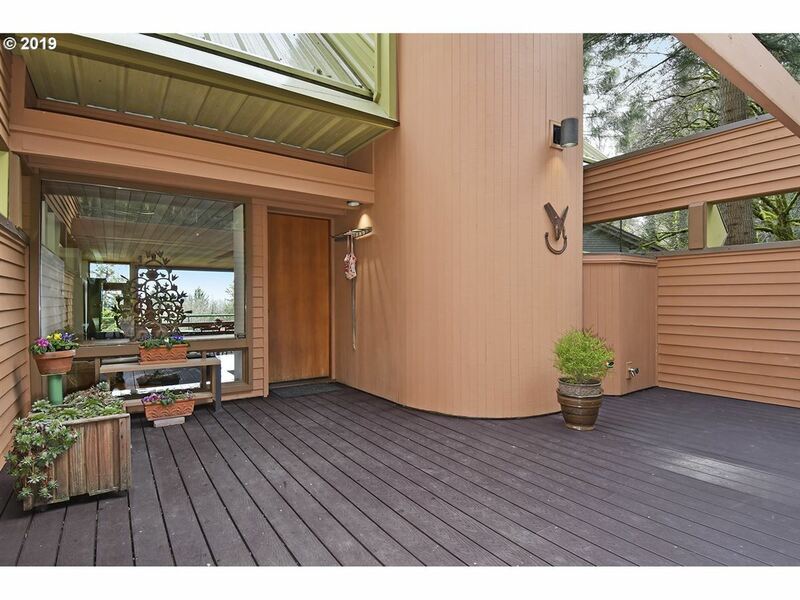 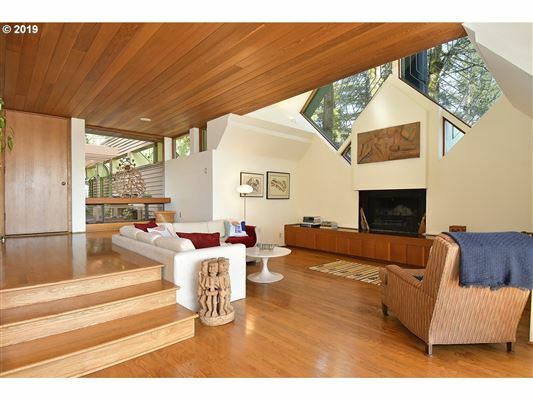 Designed home by renowned architect Robert Harvey Oshatz. 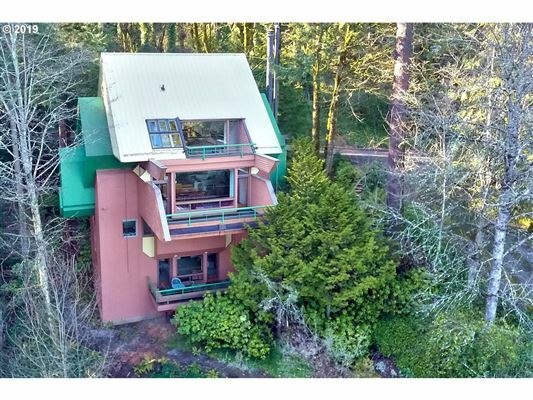 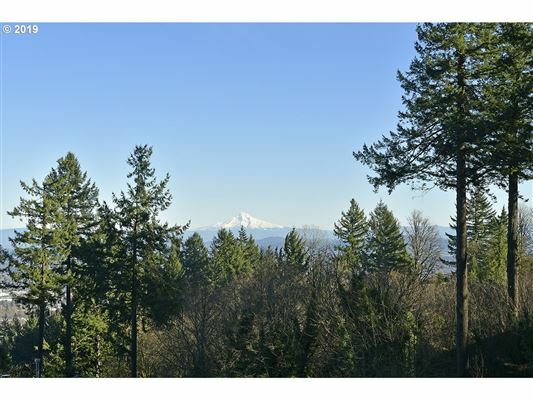 1st time on market in over 30 years. 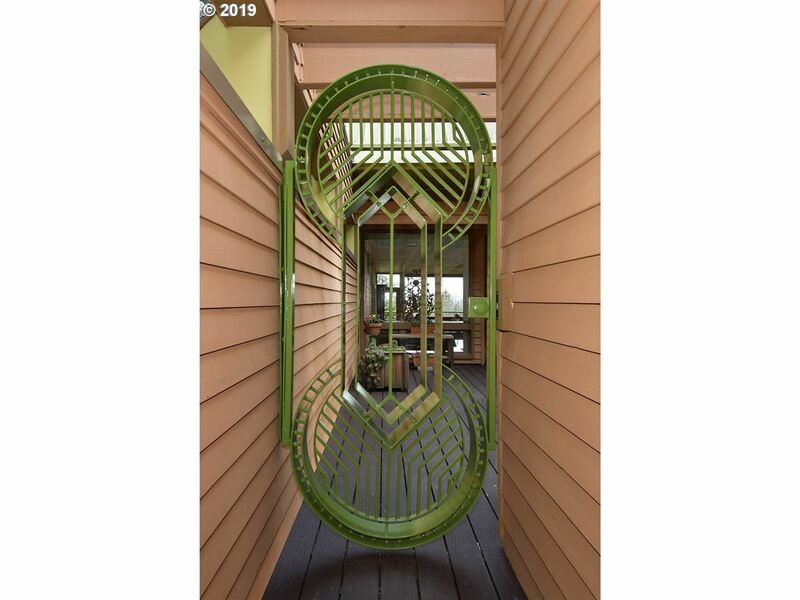 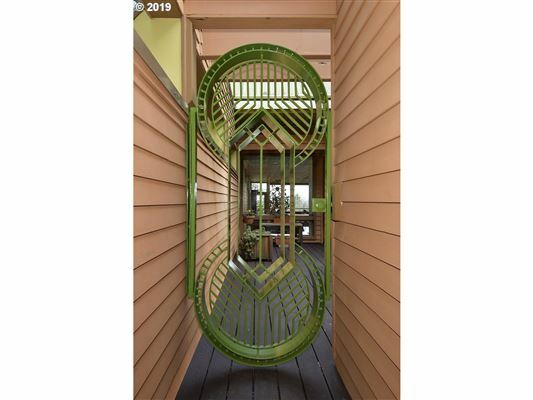 Featured in numerous publications & HGTV. 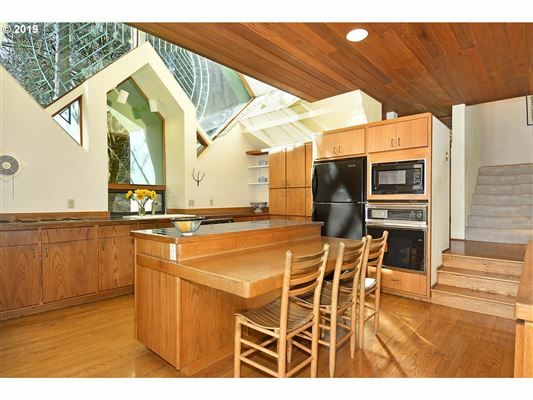 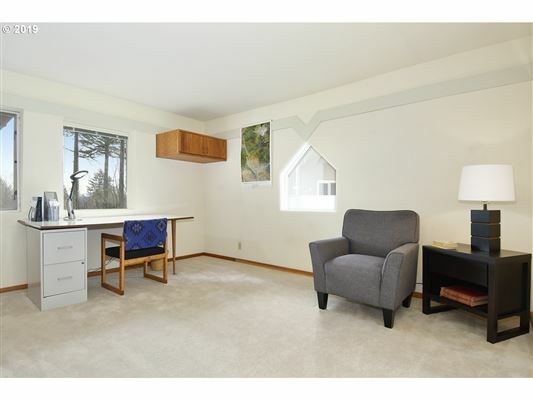 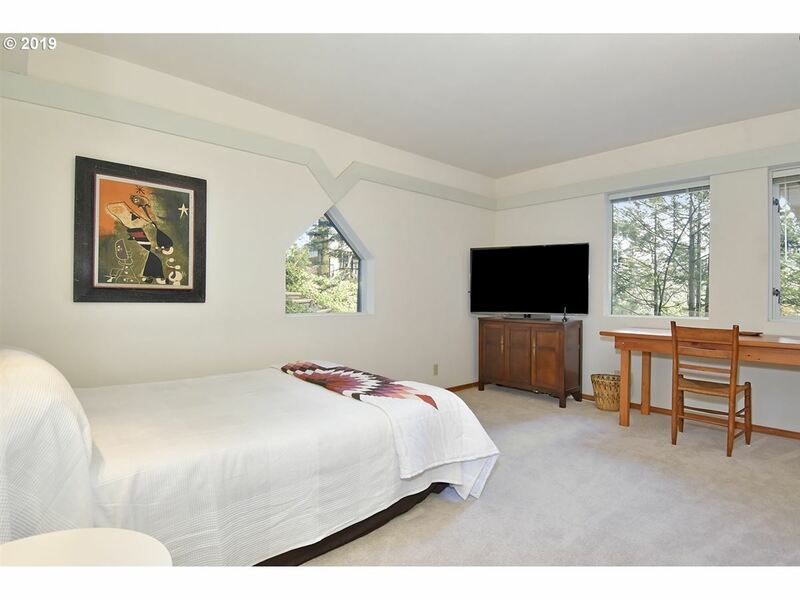 Flooded w/ natural light from 12 ft. windows on 3 sides. 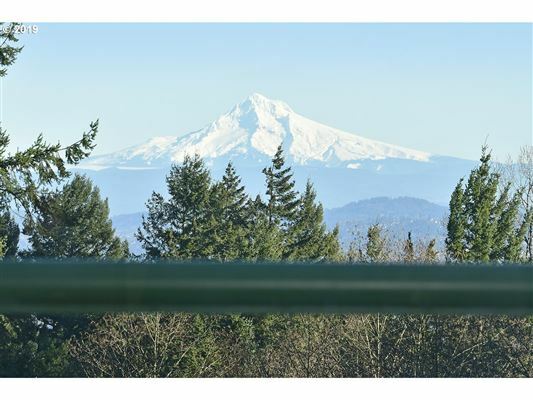 Stunning postcard views of Mt. Hood & city. 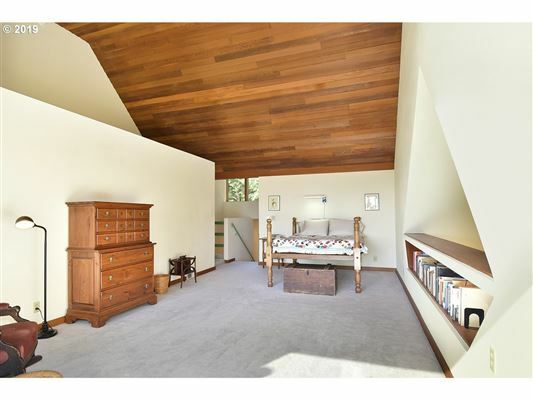 Vaulted Western Red Cedar ceilings. Open inviting floor plan. Custom built-ins. 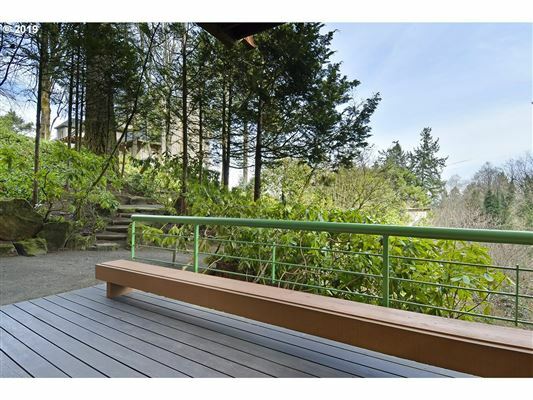 Master retreat w/ private deck. 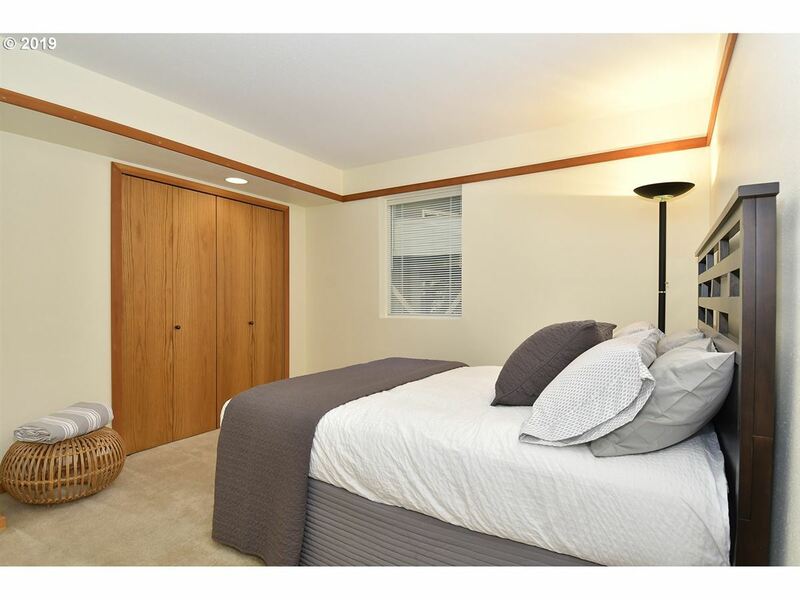 Lower level guest suite w/ separate entrance. Built on a solid foundation. A must see home [Home Energy Score = 2.